If you live in the Tucson area, you are familiar with the Arizona desert wildlife that roams the area. For homeowners, these animals can cause devastating damage to your Tucson sod lawn if you do not have fencing around your property. Here's a look at the most common animals that may visit your Tucson yard and tips on how to keep the animals and your yard safe. 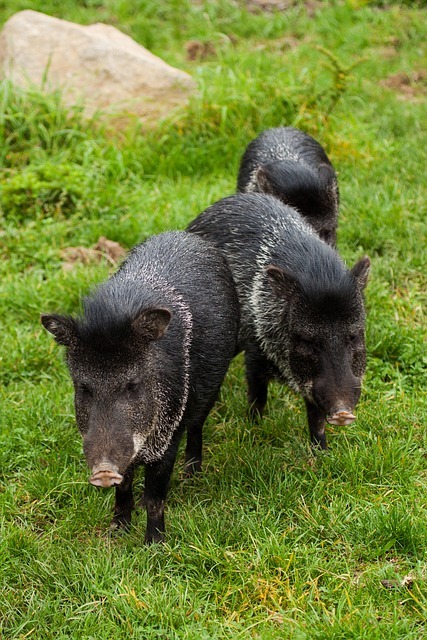 Wild boars, also known as wild hogs, often dig and root holes in Tucson sod lawns and gardens looking for food. These animals feed on roots and small insects like grubs and worms, making your yard the perfect area to search for their next meal. These animals are dangerous, can bite and carry diseases. It's best to make sure they do not come into your yard by securing your property with a sturdy fence or wall. If they do enter your yard, it's best to call in an animal removal team to help take care of the problem. 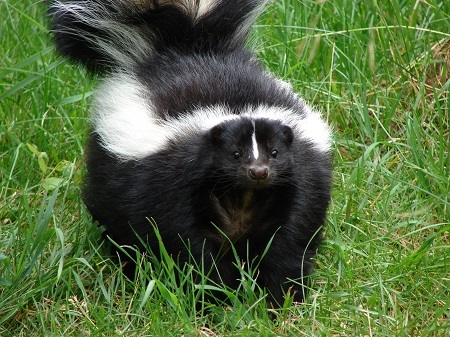 All skunks are omnivores, and will feed on almost anything, including small rodents, worms, insects, grubs, carrion, fruit, garbage, and pet food left outdoors. They love to live under human structures such as sheds, decks, or crawl spaces. These animals often have rabies and spray their foul odor to protect themselves from predators. They can spray their scent on unknowing children and dogs, and removing the stench takes a lot of time and patience. The best way to get rid of skunks and ensure they don't damage your Tucson sod lawn is to trap and remove them, then prevent further infestations by installing exclusion barriers around your property. 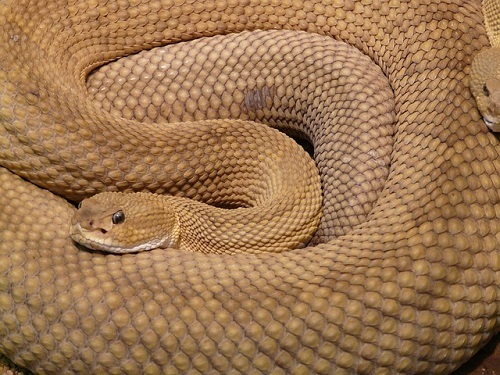 Snakes can be attracted to your property for many reasons. If your lawn has a lot of debris and thick plantlife, it will attract snakes. Snakes especially like things they can hide under, such as plywood boards, gaps under concrete, etc. Clean up the clutter around your Tucson sod lawn and trim back any weeds that snakes could use for shelter. If you already have snakes inhabiting your yard, you may need to call a professional to remove them safely, especially if they are venomous. For more answers to your lawn care questions, check out our FAQ's page or contact one of our Tucson sod specialists today.